Hotel Le Pepper is located close to Muthirappuzhayar River, which is a major tributary of the Periyar River. 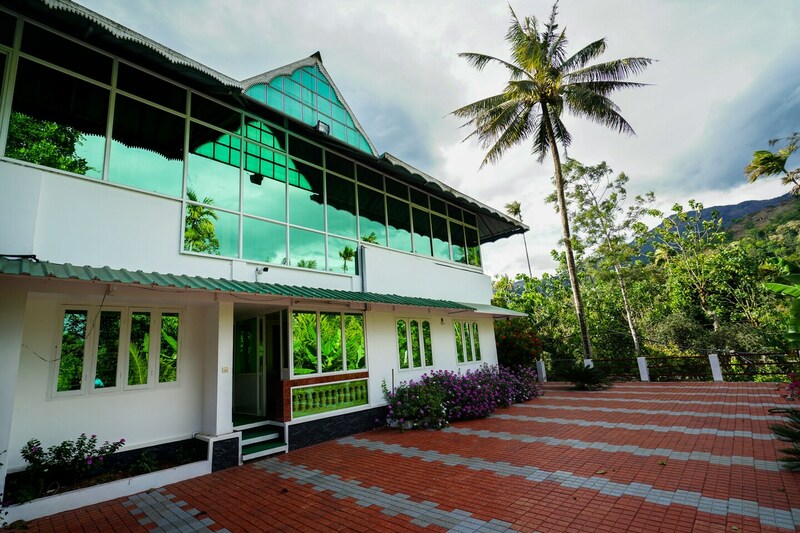 The simple and comfortable hotel is located amidst lush greenery and spice trees and plants. The rooms are cosy and equipped with a queen size bed, a flat-screen TV and en-suite bathroom. All rooms offer views of the surrounding greenery. The hotel has power backup, parking facilities and CCTV surveillance. There is also a kitchen to concoct meals and a dining area for guests.